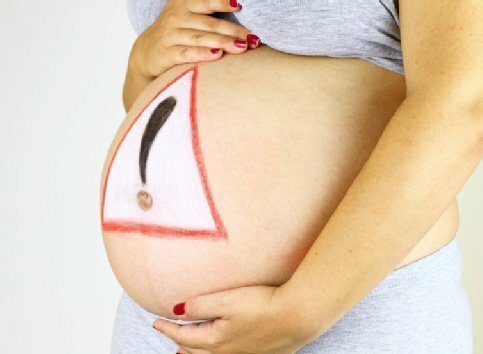 12.5 CE’s Are you apprehensive about your pregnant clients? Do you wonder if your massage might harm a pregnant woman or her baby? Did you know that certain positioning might cause uterine ligament strain and pain? And what about those potent acupressure points–where are they, and are they really dangerous? In this 12.5-hour online course you’ll learn answers to the most common questions about pregnancy massage, while studying at your own pace in the comfort of your home. We’ll cover the Real areas of concern and identify the myths. You’ll watch how to drape and position for optimal comfort and safety. 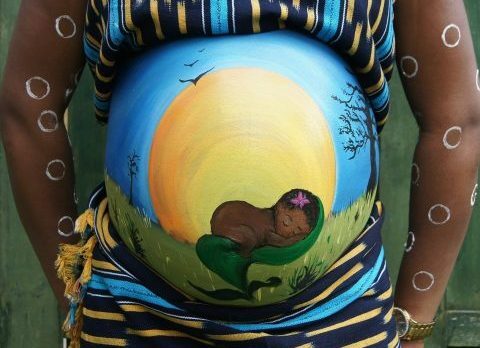 You’ll have much more confidence in how to offer safe, therapeutic sessions during pregnancy. 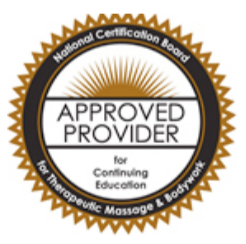 You might even realize you want to focus in on this clientele and take a Live course where you will gain numerous more skills and techniques with instructor guidance, that you can apply with All your clientele! 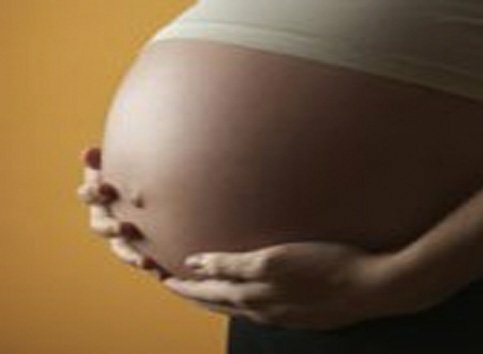 Module I: Massage During Pregnancy: A Unique Opportunity 1 CE — FREE!! Module III: Precautions & Contraindications for Bodywork During Pregnancy 4 CE’s. Module IV: Positioning & Draping for Pregnancy Massage 1.5 CE’s. Module V: Basic Massage Techniques During Pregnancy — 2 CE’s. Module VI: Abdominal Massage During Pregnancy—1.5 CE’s.